Situated in Wilmington, Kent, on the Orchard Course of Birchwood Park Golf Centre is Birchwood Park Footgolf. Enthusiasts and newbies alike can enjoy an afternoon relaxing yet having fun playing this family-friendly sport. The aim of the sport is to kick the ball in a hole in as few kicks as possible, and Birchwood Park is a perfect place to try. Being a 9 hole course it is the ideal size course for Footgolf, making Birchwood Park a favoured spot for those who are building a love of the game. The 1,119 yards (Par 36) Footgolf course offers just the right introduction to this growing game. 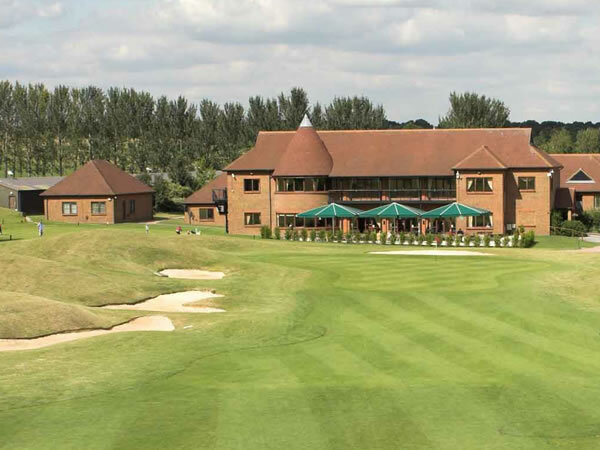 Once you’ve enjoyed your round, head on over to the Clubhouse where you will find a bar, restaurant, showers, changing rooms, SKY TV & BT Sports TV and free Wi-Fi. 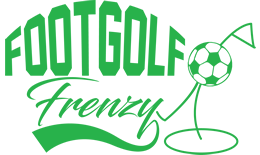 With every need catered for, you’ll enjoy your Footgolf experience and be looking to come back again.